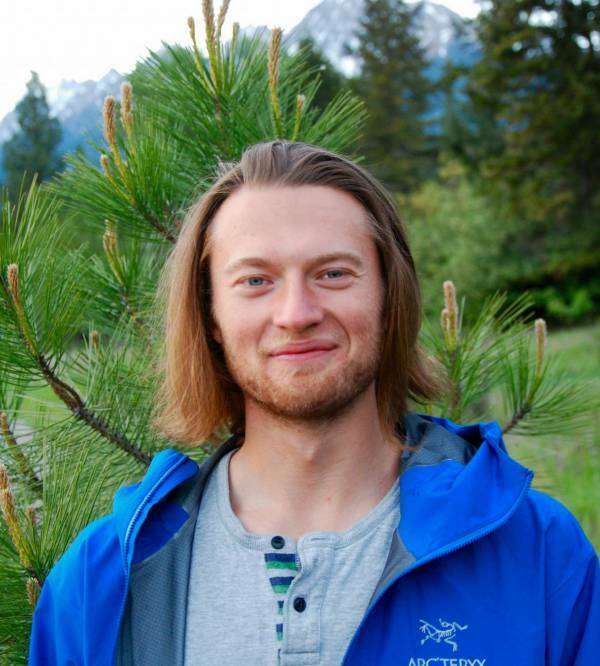 Born and raised in the Cranbrook area, Eddie has a deep passion for the outdoor world and the Kootenays. He has a strong interest in land use issues and protecting biodiversity and wild places. Eddie is excited to continue to learn, explore, and protect the globally significant landscape he calls home.